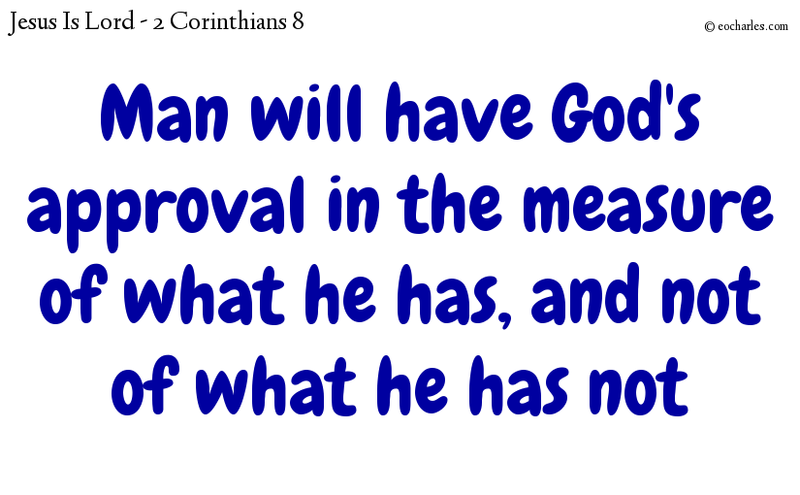 For if there is a ready mind, a man will have God’s approval in the measure of what he has, and not of what he has not. 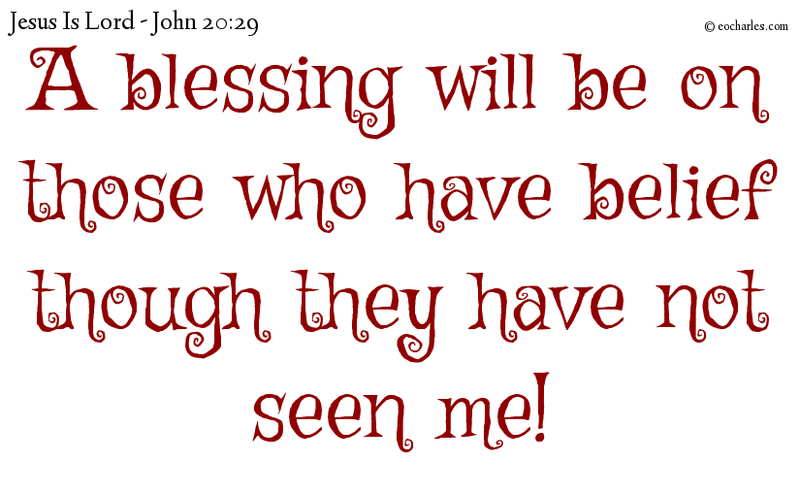 For I say to you, You will not see me from this time till you say, A blessing on him who comes in the name of the Lord. 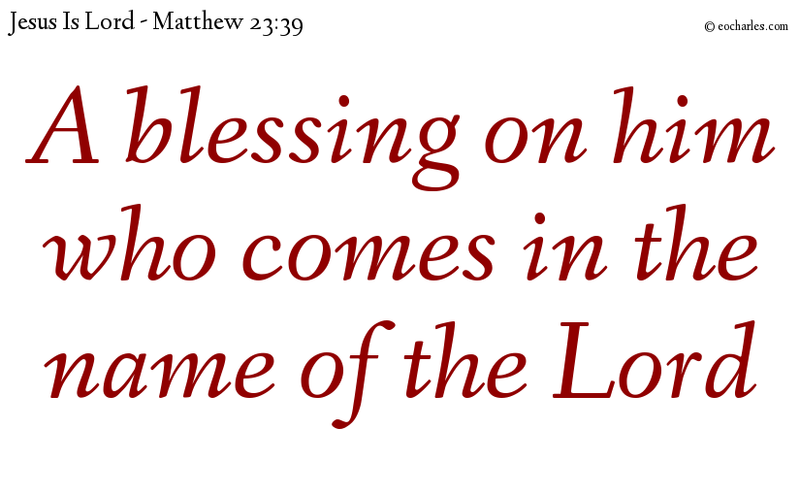 Happy are the poor in spirit: for the kingdom of heaven is theirs. 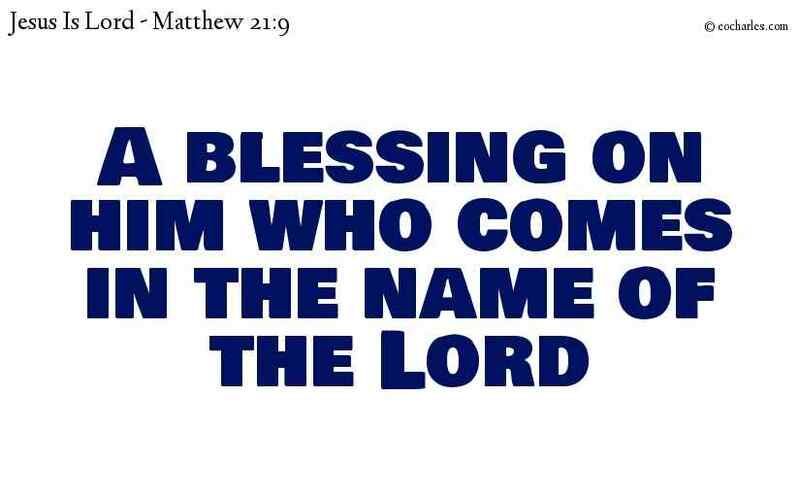 And those who went before him, and those who came after, gave loud cries, saying, Glory to the Son of David: A blessing on him who comes in the name of the Lord: Glory in the highest. And the angel of the Lord came to the woman, and said to her, See now! 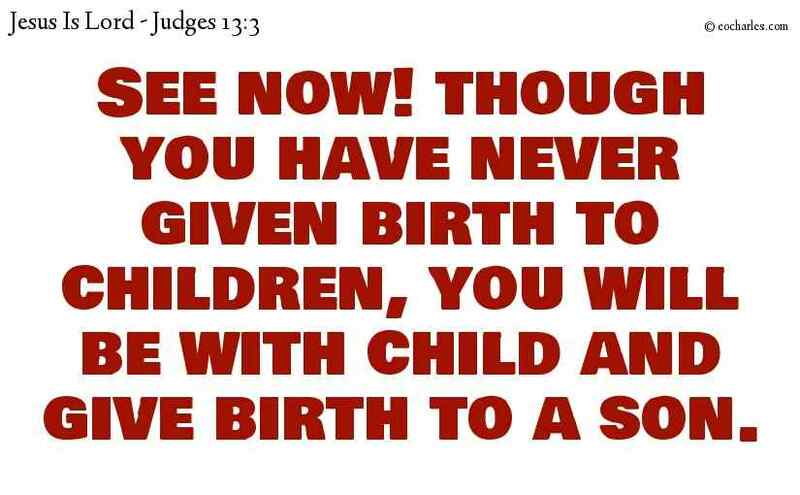 though you have never given birth to children, you will be with child and give birth to a son. So the woman gave birth to a son, and gave him the name Samson; and he became a man and the blessing of the Lord was on him. Heb 11:34 Put out the power of fire, got safely away from the edge of the sword, were made strong when they had been feeble, became full of power in war, and put to flight the armies of the nations.